I’ve had a poem accepted for publication in the journal, the Aurorean. 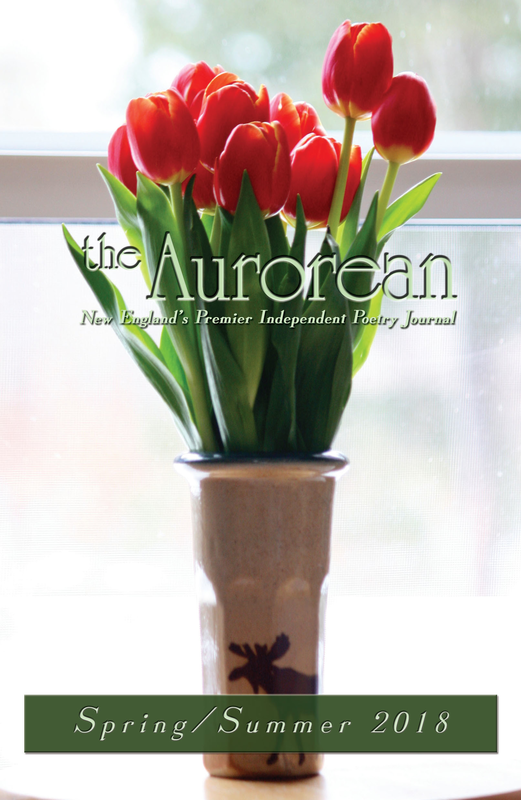 My poem is titled, “Aubade to a Tulip.” The journal is currently taking pre-orders at this link. Years ago I submitted to the Aurorean and was published in the Fall/ Winter 2009-2010 issue with the following poem. 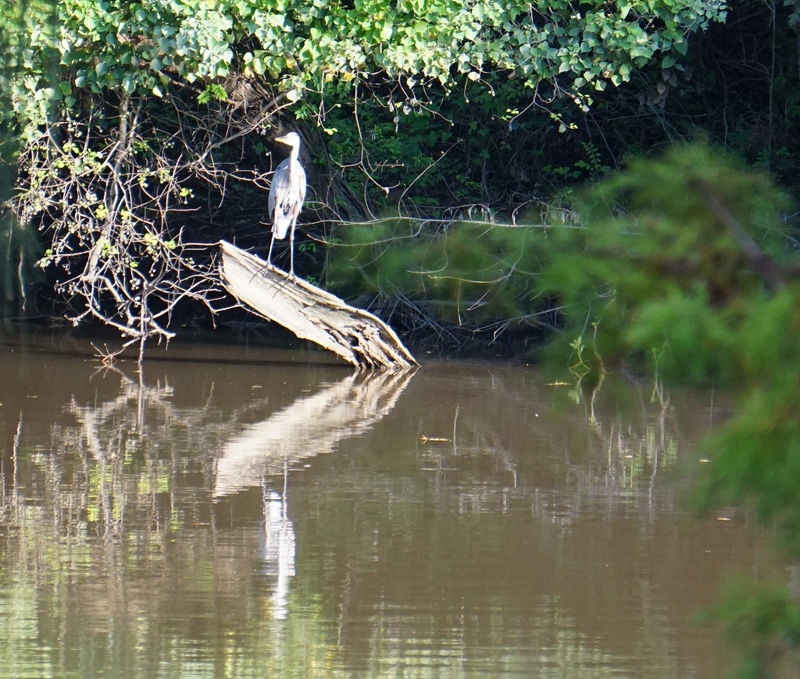 a great blue heron swoop toward the bayou. emerges with the catch of the day. rises–his blue wing-tips all the bluer. Fog lifts over the road to the vet’s office. while the poison needles in. the lawn in pink, resurrection fern fans the air. I am grateful to the Aurorean’s editor Cynthia Brackett-Vincent for placing her trust in me as a poet and once again giving wings to one of my poems. Congratulations! And thank you for sharing your earlier poem. It is haunting, beautiful. I love the image of the heron, the camellia, the resurrection fern around the moment of the needle going in. Gorgeous and sad. Thank you. Congratulations again, Margaret! The world continues to be blessed by your words. Congratulations, Margaret! How exciting!! Putting the Old Dog Down is beautiful–such lovely imagery– and simultaneously so, so sad. Such a beautiful way to show universality of death and connection: your sorrow over losing a beloved pet & Heron’s need to survival resulting in death of the catch. Looking forward to reading many more poems from you. So happy to celebrate your poetry, Margaret! This poem has such beauty alongside great sadness. You have an artful touch and soul-filled approach to the words you pen in your poetry! Your poem is both gorgeous and so sad. No wonder it was published! Gorgeous melancholic poem Margaret. Congrats on having another poem published in Aurorean’s rich publication!